The Secretary of State for Exiting the European Union has presented the government's White Paper on the "Great Repeal Bill" to the House of Commons - White Paper - Legislating for the United Kingdom's Withdrawal from the European Union. The actual Bill will not be published until early in the next session of Parliament. The White Paper is little more than an overview of how the government plans to proceed with Brexit. It lacks detail. 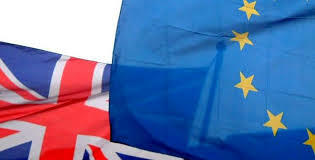 Over the 44 years since the UK's accession to the European Communities, EU law has become virtually part of the DNA of the law governing the UK. Its influence extends to almost every area of our lives. Extracting the UK from this is bound to be a difficult and complicated task going well beyond a simple repeal of the European Communities Act 1972. The Great Repeal Bill will repeal the European Communities Act 1972. It will also convert the existing body of EU law into national law and, in order to do this, powers to "correct" existing legislation will be introduced. What will be permissible by way of "correction" will be something for Parliament to consider carefully. Will "correction" apply to technical matters only or will it extend to policy? After Brexit, Parliament or, where they have competence, the devolved legislatures will be able to amend the law as they see fit. 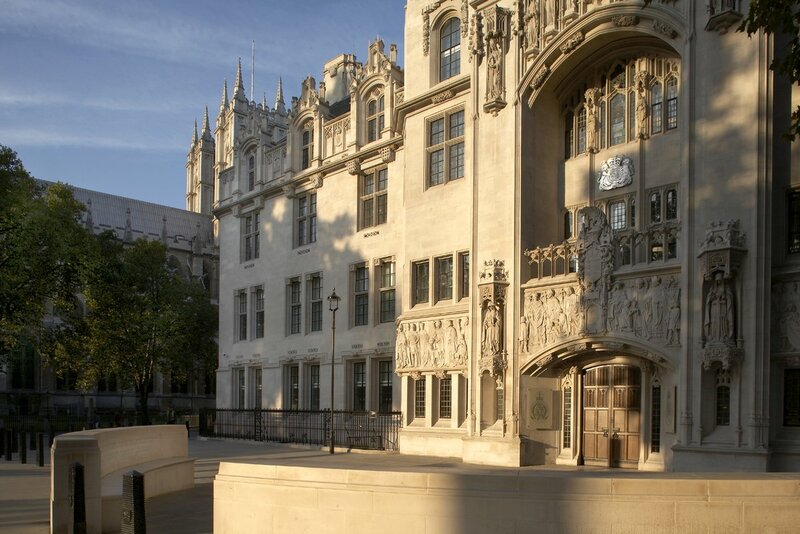 Difficult issues have to be resolved such as the legal status of decisions of the Court of Justice of the EU once that court no longer has jurisdiction regarding the UK. The EU Charter of Fundamental Rights will no longer apply to the UK and it will not be converted into domestic law. Devolution of power to Edinburgh, Belfast and Cardiff will have to be addressed and this is a particularly sensitive area politically. The White Paper indicates that the devolved institutions may gain further decision-making powers. The Crown Dependencies and Overseas Territories also present their own particular issues which do not receive any detailed attention in the White Paper. Secondary legislation will be required and that may include "Henry VIII" clauses allowing amendment of primary legislation. It will be incumbent on legislators to examine the Great Repeal Bill very carefully so as to ensure adequate scrutiny by Parliament over the use of such powers and to prevent the executive taking powers, exercisable by secondary legislation, to remove rights. The fear of a "power grab" by the executive is very real. There is also the question of implementing in national law the outcome of any deal reached with the EU as part of the Brexit negotiations. This seems likely to require additional primary legislation. Earlier this year, the House of Lords Constitution Committee proposed new measures to safeguard the rights of Parliament as the process of Brexit gets underway. The Committee's report argues that Parliament should make sure the Government does not use delegated powers in the forthcoming ‘Great Repeal Bill’ as a way of changing the law in areas currently governed by the EU, without proper parliamentary scrutiny. The White Paper appears to avoid important points made by the Constitution Committee. In particular, the White Paper proposes using normally available powers to make secondary legislation and offers no commitment to introducing any form of enhanced scrutiny for Parliament. The Constitution Committee's recommendations are summarised here. The Committee wished to see the White Paper containing "sufficient detail—including draft clauses—to allow for a proper debate on the Government’s approach." The White Paper does not contain any draft clauses and no draft Bill has been published.